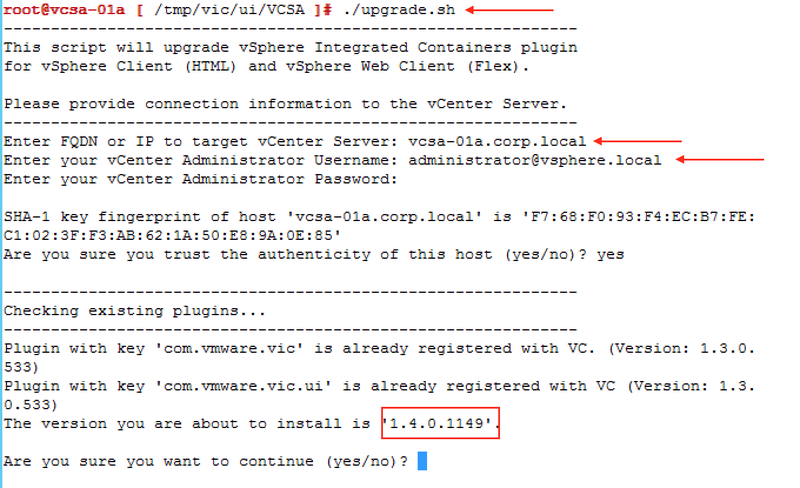 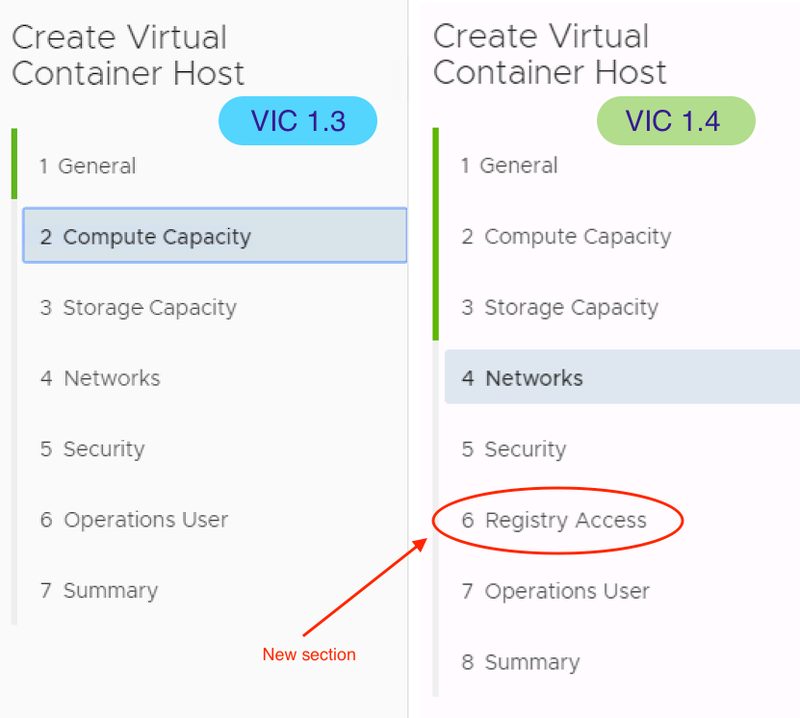 Hello there, following my series of upgrading vSphere Integration Containers to version 1.4, I'll cover today how to upgrade the vSphere Web Client Plug-in. 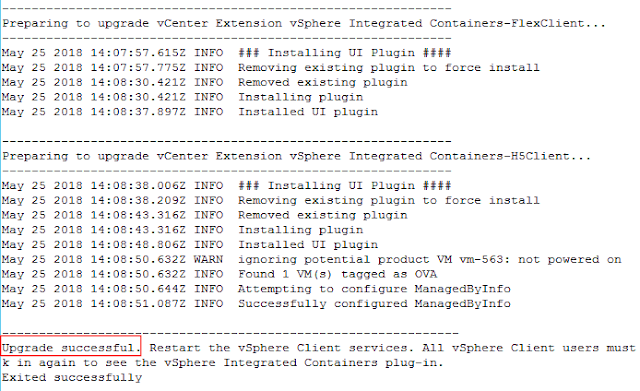 I’m considering you are running vCenter Server Appliance right, who is running the Windows version anyway ?!?!? 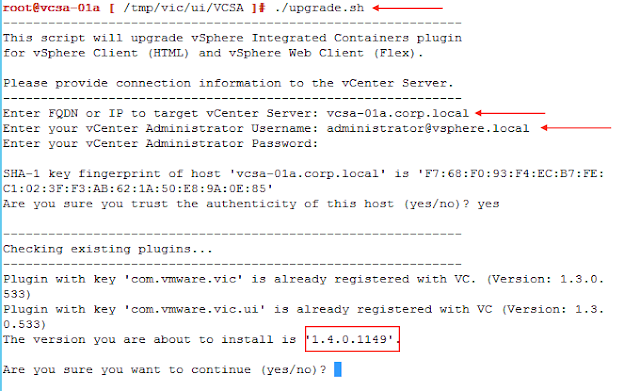 If everything ran as expected, just restart the web client services for the new version takes place. Unfortunately, this new plug-in has no new features, but VCH Creation Wizard has gone through some design improvements, collapsing and sorting some information in order to make the deployment more intuitive and easier. Now we are missing the last piece of it, upgrading Virtual Container Hosts....keep watching.